…And how you can make yours IG-worthy and #feedgoals! MANILA, Philippines – For Pinoys, Christmas won’t be complete without puto bumbong and bibingka, kris kringle, lots and lots of indulgent fare, and of course, picture taking. From the annual reunions and Christmas parties to the special pop-ups and displays in malls and parks, you’d see lots of people happily taking pictures – of themselves, of the displays, of everything and everyone around them – which they’d later share on social media for their friends and loved ones to see. In this article, we list down some of the types of photos we Filipinos love to take – and offer a few tips on how you can make yours stand out from the many others on your feed (other than slapping on a nice filter, a colored border, or making a collage, that is). For family-oriented Pinoys, Christmas is the perfect opportunity to see all the relatives you weren’t able to talk to, let alone see throughout the entire year. Thus, taking family portraits to mark the occasion is a must! Aside from taking the usual prim and proper shot ala class picture, try out different poses, too! Look up creative and wacky poses online and encourage your titos, titas, lolos, and lolas to join the fun! Annual Christmas parties are something many of us look forward to. It’s a time when everyone can eat, drink, and mingle with colleagues outside our teams or departments. If you’re lucky enough to have a photo booth at your office party, do have your photos taken! But instead of just donning the props on display and making funny poses, why not try telling a photo story? A beauty pageant scenario, fans cheering on their music idol, or dapper ladies and gents having an important meeting over tea – the possibilities are endless. The holidays are also the best time to catch up with some of your most treasured friends, perhaps in a lovely restaurant, over wine and steak, or at home enjoying a cooked meal and wine (because #adulting). Apart from the obligatory “class photo” and shots at the dining table, try to take well-timed candid shots of your friends, as they cook or while everyone's catching up. Shoot other random scenes like petting the cat or dog (if you have any! ), or a funny reaction as the highlight of the meal is brought out! You can try doing Boomerang snaps or bring out the Polaroid or Instax cameras for instant fun, too! Christmas is one of the brightest times of the year – literally, as decors light up the city as early as September. Which means it’s a great and convenient time to take those self-portraits with colorful lights as your backdrop without having to set up your own! Take advantage of bright displays at home and outdoors, but don’t just smile and stand before them! Put your phone or DSLR on a tripod, fix your settings so it will allow you to take beautiful photos with bokeh, and strike an emotive pose. Every Christmas, public spaces light up with intricate displays featuring themes such as nativity scenes, sets from popular movies and shows, and good old winter wonderlands. In this case, the key to standing out with your Instagram posts is to be the trendsetter: be among the first to find a one-of-a-kind display that provides a whole new experience for you and your family. We think one of the most unique displays built this year for all ages is the Under the Sea Christmas Experience at SM Aura Premier. It's part of Supermalls’ goal to provide a whole new Christmas experience to its customers every year. Unlike other display concepts that can be found anywhere else, SM brings mall-goers under the sea among fascinating sea creatures with its interactive digital LED display housed in a pastel-colored coral-like room. Photos make our Christmas celebrations fun, but it’s truly the people around us who make it more meaningful. As you take these photos, remember to also put down your phones once in a while to talk and bond with your friends and relatives. Don’t get too caught up with taking the perfect shot that you forget about actually spending time with them. Christmas comes just once a year; make this one count. 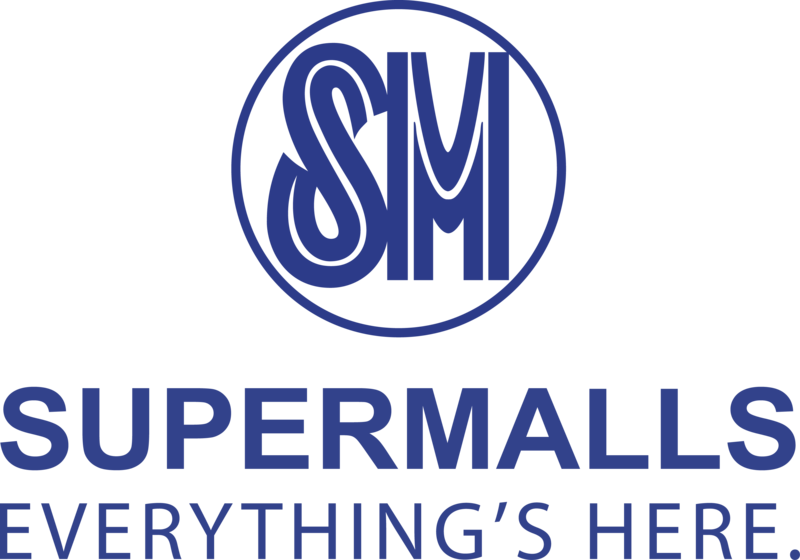 For exclusive news about SM Supermalls, visit www.smsupermalls.com or follow SM's official social media accounts on Facebook, Twitter, and Instagram. Get insider access to all the fun happenings at SM Supermalls nationwide through SM's Viber Public Chat. Tweet your thoughts, upload, and and share your photos about your ultimate family experiences about your memorable moments at SM, then use its official hashtag #EverythingsHereAtSM.